We design and architect custom infrastructures that back up and secure petabytes of data for multi-billion dollar companies around the world. We can match or beat any competitors' price. With our best prices, combined with the best engineering, it's no wonder we're trusted by so many. Disaster recovery is critical in your environment. And no two companies are the same. TRIVAD can design and architect a recovery solution to your specific requirements, no matter how simple or complex. We always follow best practices and are well-versed in SOX and HIPAA compliance. With our experience in the Y2K crisis, to potential natural disaster threats, feel assured your disaster recovery solutions can withstand any potential threat. Everyone needs peace of mind when it comes to security. Attacks on modern businesses are ever-changing and increasingly sophisticated. It's no longer a matter of if you'll be attacked, but when. Most companies do not realize they've been attacked. We can check if you've been attacked, at what level, and setup remediation. Whether it's security health checks, intrusion detection, preventive hacking, or a complete security solution, TRIVAD is highly skilled at protecting valuable assets. 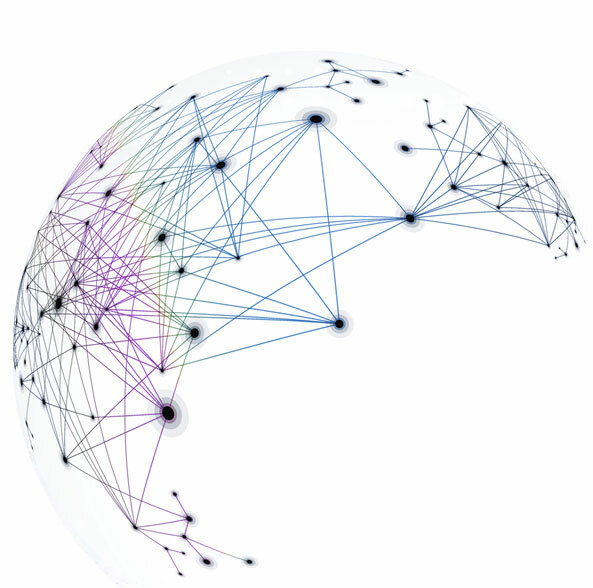 Virtualization is no longer just a buzzword, it's a reality in just about every organization. But the complexity and sprawl of VMs can lead to management headaches. TRIVAD assists in providing best practices for VM organization and implementation. We also provide an overview of vendors and competitive pricing for all your licensing and support needs. Our talented engineers have extensive experience designing and architecting small and large global data centers. More than just an assurance of our skills, our certifications demonstrate our commitment to providing the most current and resourceful solutions for your buying needs. Our team brings extensive experience to the assessment, design, and implementation of any IT project. TRIVAD has developed a foundation of essential solutions to bring consolidation and flexibility to your information technology needs. Trying to reduce your IT spending? Budget too limited? Out of rack space? Our Trade-In programs help reduce cost. When you purchase a system from TRIVAD, your existing equipment may qualify for trade in against your purchase. In many situations, trading in your old equipment may help you reduce your spending, save space, and get that upgrade you need. TRIVAD can manage every single software and hardware contract you have. We keep the license keys and serial numbers up-to-date every year. Let us manage your Maintenance Service Renewal Contracts. Annual awards program recognizes suppliers for value creation, exceeding customer expectations. 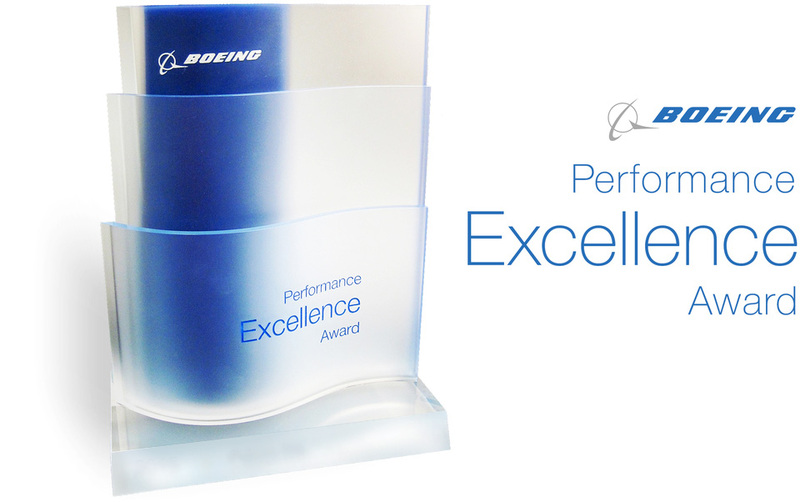 TRIVAD is honored to receive the Boeing Performance Excellence Award 3 straight years in a row.